GTower is a Grade A corporate office tower. It is Malaysia's first internationally recognized green development. 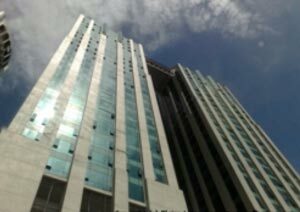 It is located along Jalan Tun Razak, beside Tabung Haji building. GTower is an integrated building, consisting of offices, hotel and club. Its recreational facilities include infinity pool, gymnasium, spa, yoga, and reflexology. It is walking distance to Ampang Park LRT station.